Read With Me Bible By Doris Rikkers & Jean Syswerds Audiobook Download - Christian audiobooks. Try us free. 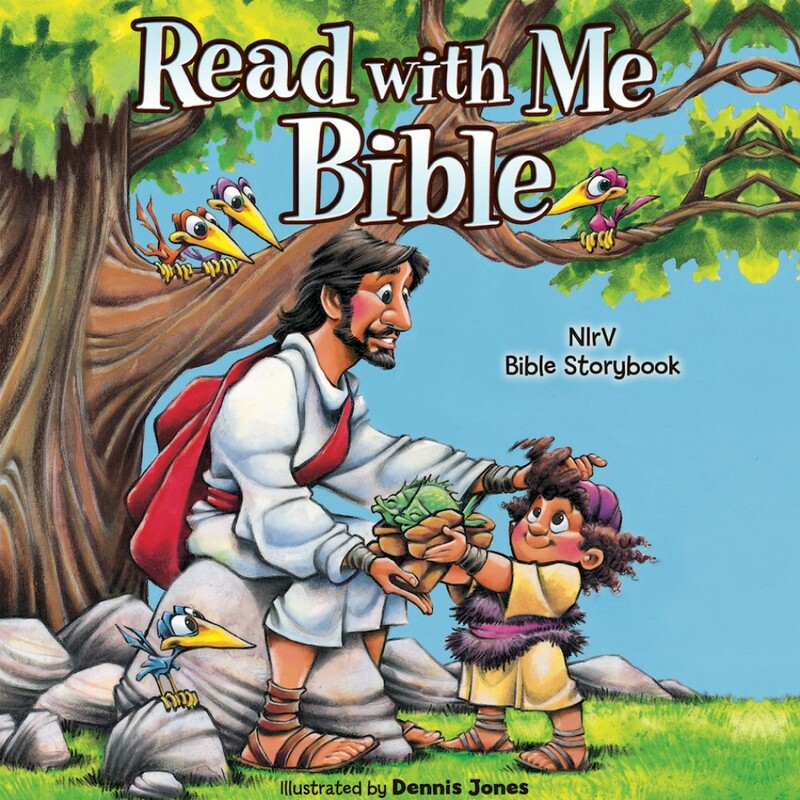 The Read with Me Bible: Children love it. Parents trust it. This storybook Bible contains Old and New Testament sections and brings 106 best-loved Bible stories to life. The Read with Me Bible is based on the New International Reader’s Version (NIrV) that uses simpler words and shorter sentences making the text easy to understand.